MAXIMUM COMFORT: The APX372 was made for all-day wear and extended comfort with cushioned ear seals and ball-pivot joints that evenly distribute side-force as you move. 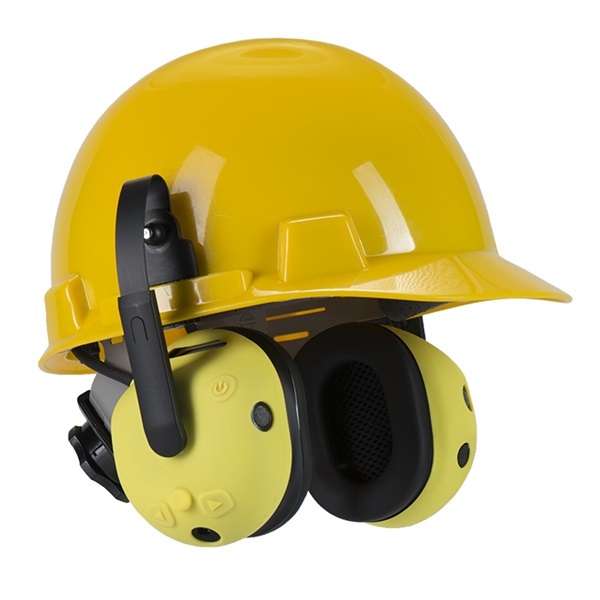 ENHANCED SAFETY: Listen-through microphones on the ear domes let you hear and control the volume of alarms, voices, equipment noise and other critical sounds. 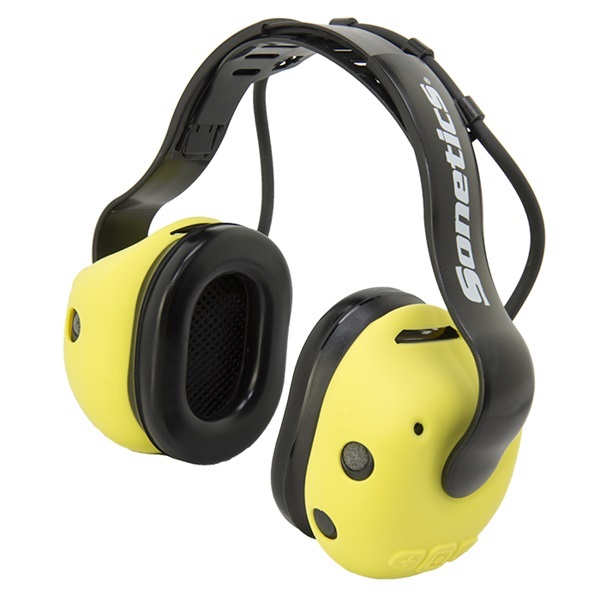 KNOW YOU’RE PROTECTED: Our patented Fit Detection System measures and records sound levels inside the ear cups. A voice prompt warns you if and when sound exposure nears unsafe levels. CONNECT YOUR WORLD: Plug in your portable two-way-radio, cell phone or MP3 player and stay connected while you get the job done. RUGGED DURABILITY – Ready to work wherever you do, the APX372 is watertight, dustproof and verified to perform between -40°F and +158°F. 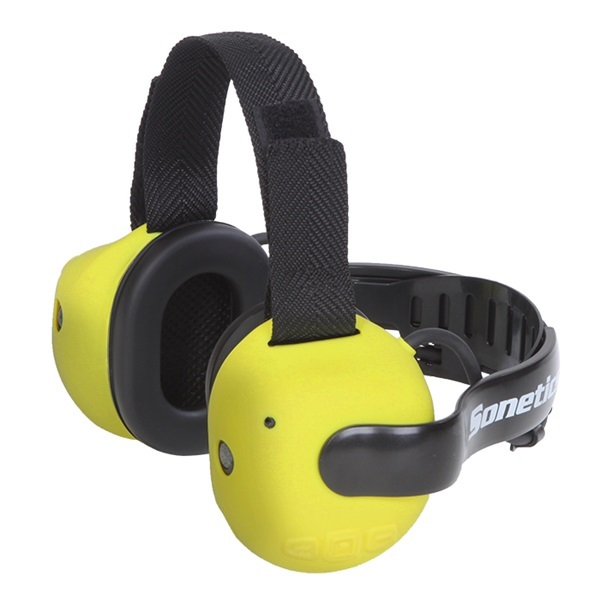 APX372 Quick Start Guide Start working with your APX372 personal headset.